I have somewhat neglected my blog post since the beginning of March this year! i have been so busy photographing weddings and family portraits that in he blink of an eye almost half the year has passed! in that time i have seen 15 couples say i do. 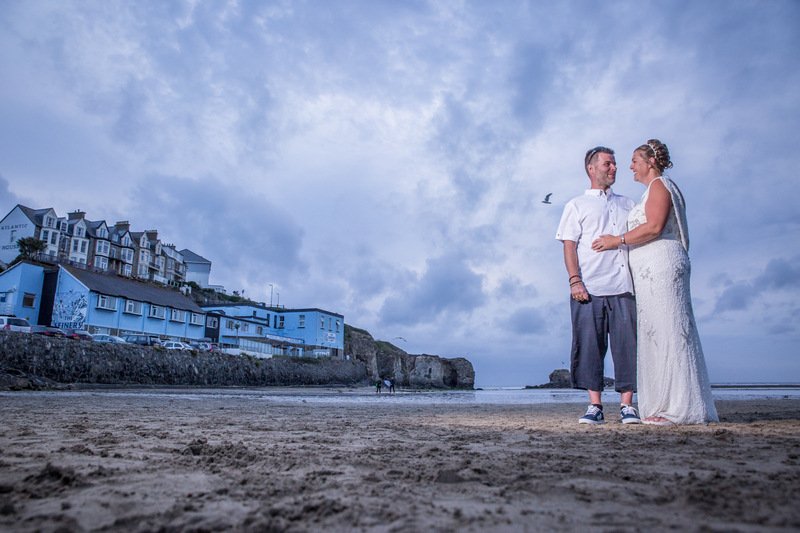 This weekend i was invited down to the popular little North Cornwall coastal town of Perranporth, to photograph Jayne and Jason’s wedding at the charing Seiners Arm Hotel situated right on the seafront! a photographers dream! I can’t wait to fully edit their wedding, and then blog their wedding.